So far I’ve put two-days of playtime into Destiny 2 Forsaken. They’ve made the game grindy but it’s not the kind that “grinds on you.” Aka your brain can handle it at least that’s been my very fulfilling and fun experience. Despite hitting the soft-cap there are still tons to do. 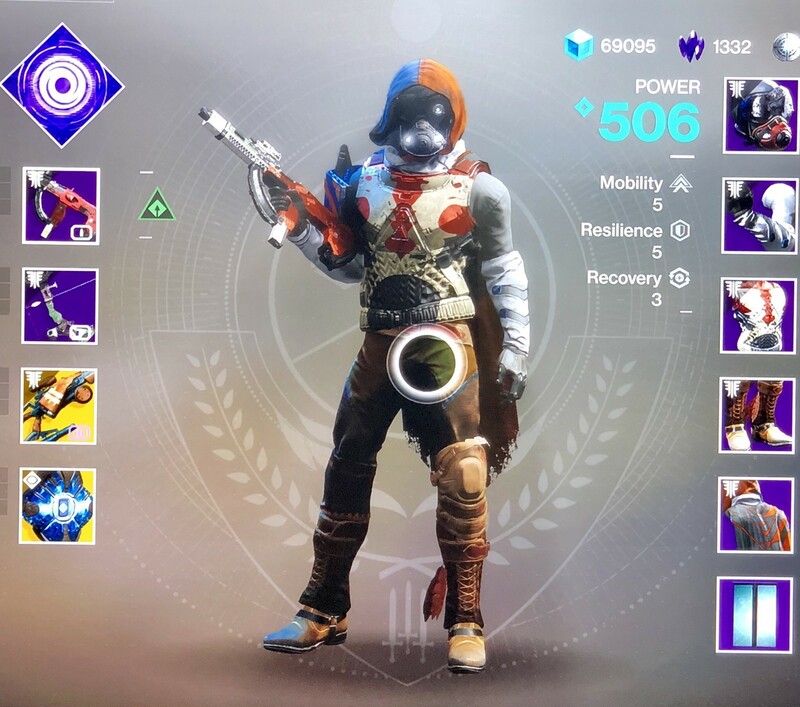 Yes I finished the Ace of Spades exotic quest but I still have to start The Chaperone quest. And Xur will be here in 7 minutes. I love the pacing of the game and the flow of the economies. And the leveling up process. I wish master work cores were more plentiful, that’s why I’m using ugly legendary gear. To save them since they’re now used for infusion and upgrades.